A desperate criminal narrowly evades death at gunpoint. A hardened auto mechanic finds himself caught between grief and debt. A struggling young alcoholic yearns to escape from his misery. Three very different men seek hope in an unlikely place: the Mighty Men Conference held by Angus Buchan, the real-life farmer whose spiritual transformation inspired the celebrated film FAITH LIKE POTATOES. A desperate criminal narrowly evades death at gunpoint. A hardened auto mechanic finds himself caught between grief and debt. A struggling young alcoholic yearns to escape from his misery. 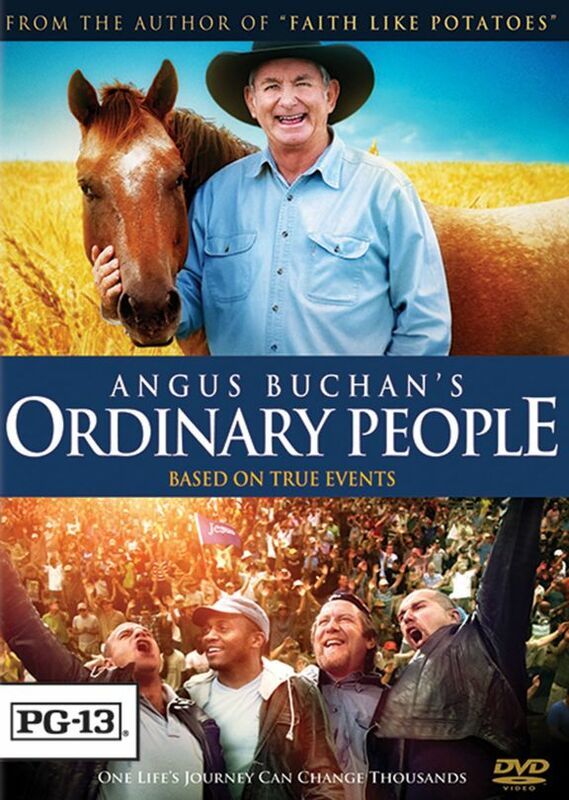 Three very different men seek hope in an unlikely place: the Mighty Men Conference held by Angus Buchan, the real-life farmer whose spiritual transformation inspired the celebrated film FAITH LIKE POTATOES. The tale of Angus's own journey intertwines with the stories of three men among the many thousands who travel to hear his words. Paths will cross and lives will be forever transformed in a powerful new motion picture based on true events.